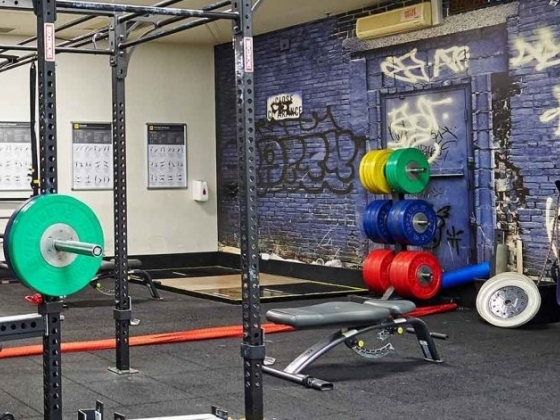 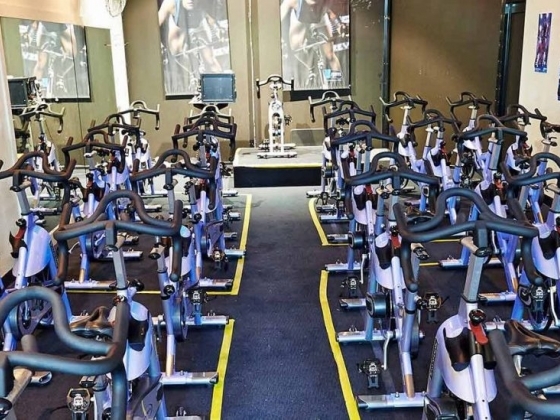 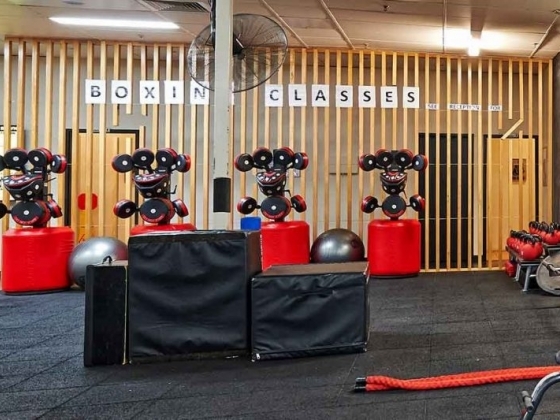 Located in the beach side suburb of Cottesloe, the recently renovated Club offers a wide range of the latest cardio and weights training equipment, a designated functional training area with TRX Suspension Training, kettle bells and boxing, group fitness classes, spin room, child minding facilities. 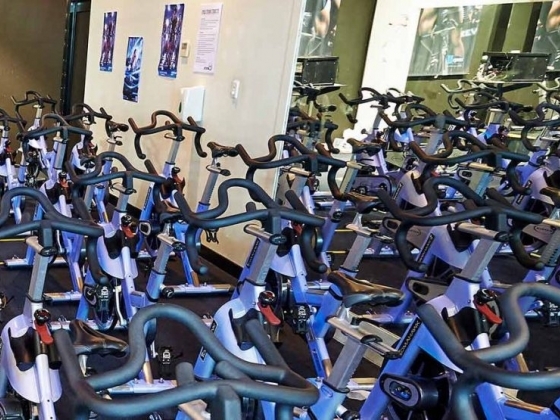 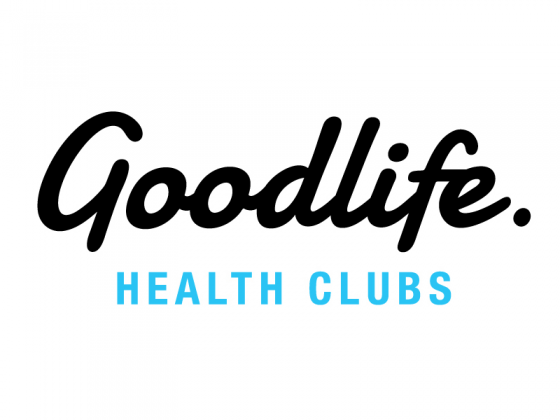 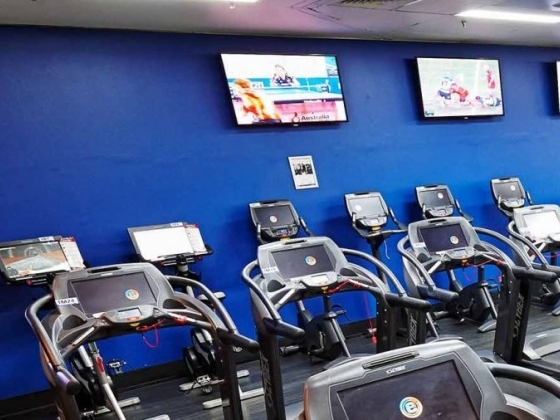 Goodlife Cottesloe has a vibrant, friendly team on hand to help you achieve your personal health and fitness goals in a fun-filled, supportive environment. 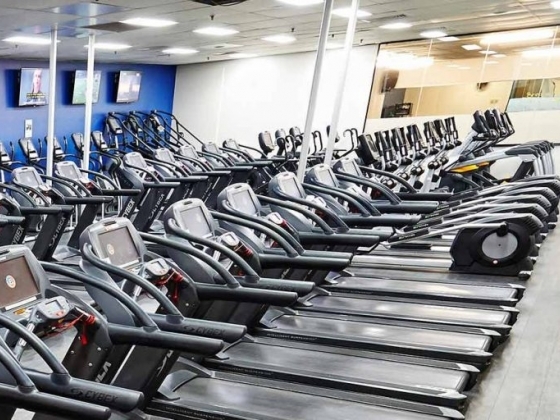 Come in and find out what all of the buzz is about - you'll love everything this new Club has to offer.